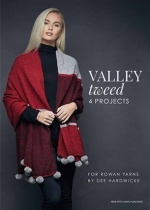 Rowan knitting and crochet magazines are published twice a year to promote their range of hand knitting yarns. They have very interesting articles as well as patterns and knitting and crochet tips. 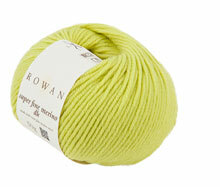 They are a must for every serious hand knitter!